Bring out your inner hobbyist with comics, books, video games, rare coins and much more! Collectors from all walks of life will love our wide selection of unique toys, trinkets and other collectibles that all tell a unique story. 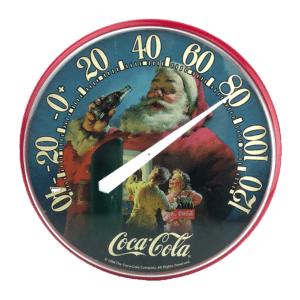 Vintage Model 302 Bell System Rotary Phone – SOLD! 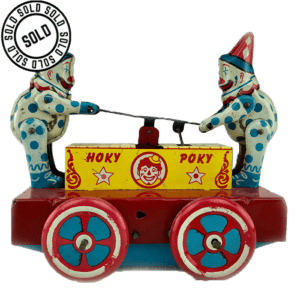 Wyandotte Hoky Poky Pressed Tin Railroad Clown Car Clockwork Toy – SOLD!